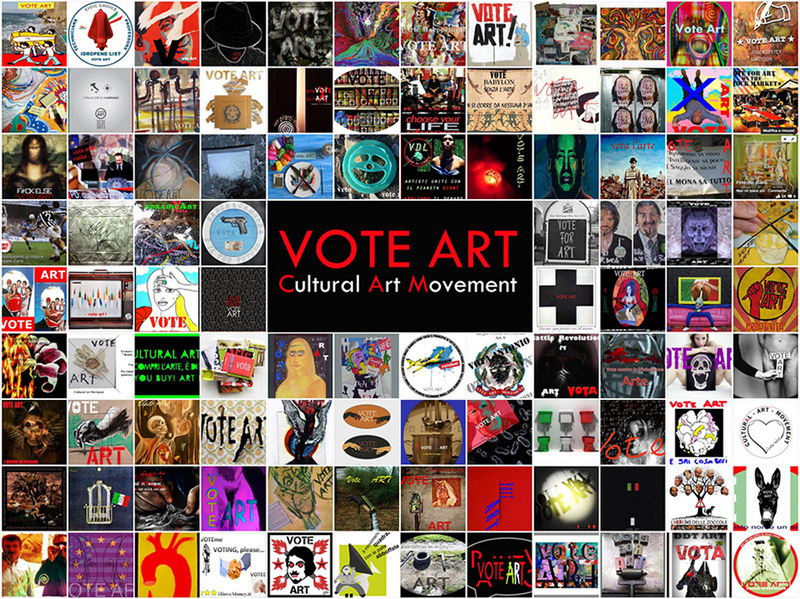 Vote Art Cultural Art movement, curated by Antonio Manfredi, CAM Art..
Take part to the selection of the election symbol, program, slogan and advert of the Movement of the world of Art and Culture VOTE ART_ Cultural Art Movement. A symbol (graphic design or digital), a program (140 spaces max), a slogan (40 spaces max) and, on discretion of the participants, a video (30 sec. 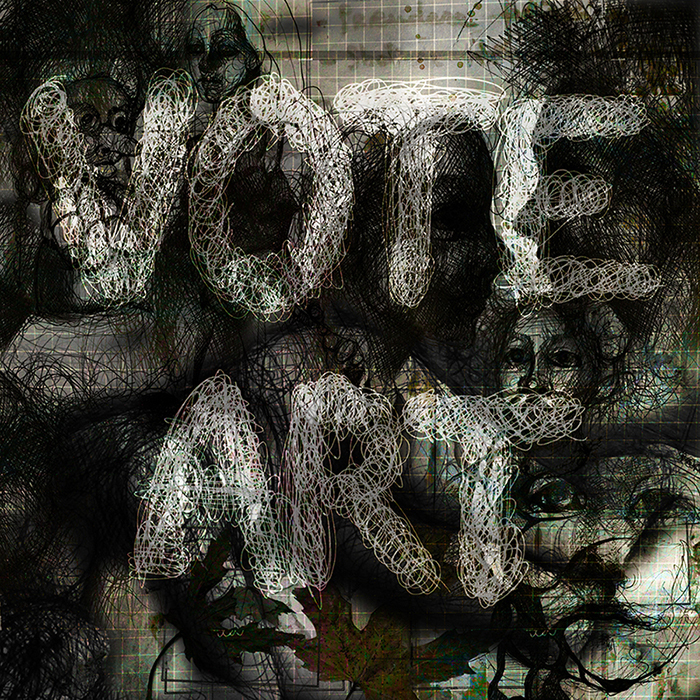 max, to post on Youtube), can be posted either on the Facebook page about Vote Art especially created for the occasion, or on Twitter @MuseoCAMCasoria or sent by e-mail at vota.arte@yahoo.com . The whole will be loaded on the Facebook page facebook.com/voteartcammuseum and, all those logos and videos reaching more than 50 “I like it”, will be shown in CAM halls on occasion of the Italian political Election Days, next 24 and 25 of February 2013. Artists, designers, admen, video makers, poets, writers and everybody, whatever age, Italians and non-Italians are invited to participate to overcome the reality of fake and paradoxical symbols and election parties presented for the political elections. THE LOGOS AND VIDEOS MUST BE PUBLISHED IN THE FACEBOOK PAGE “VOTE ART” BEFORE OF FEBRUARY 14, 2013 AND VOTED BEFORE OF FEBRUARY 21th. The ironical event launched by CAM, following CAM Art War, on the one hand mocks a political class overcoming even the most extreme artistic expressions and on the other launches a clear message to the world of culture: an invitation to a reflection involving an active commitment on an Institutional level. Opening Sunday, February 24, 2013 at 6pm at the CAM Museum. It is no longer possible to add new logos but you can vote for them until Thursday, February 21, 2013. Section B: the logos with less of 50 “i like”.